Male Q has always been about pride and love, no matter your gender or sexual orientation. 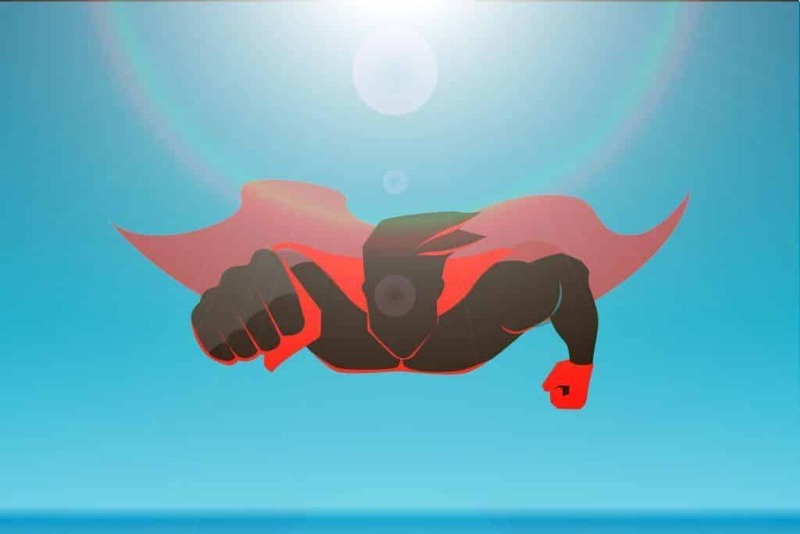 That’s why we are launching Super!wear, and our first line of t-shirts in the “hero series”. 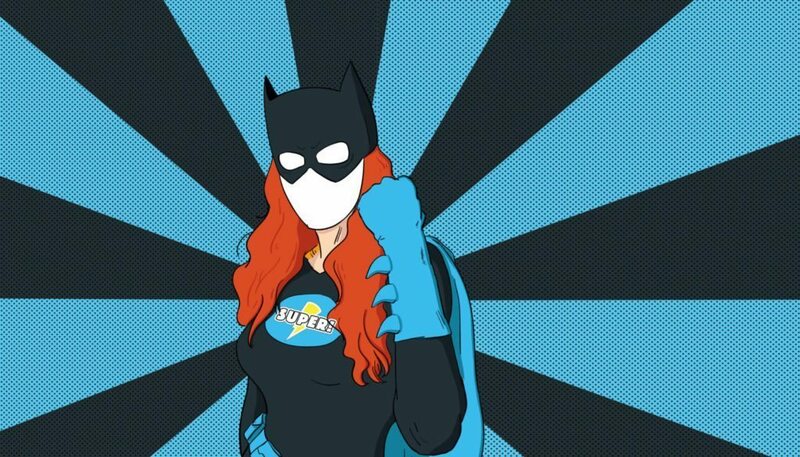 Super!wear is more than a shirt, it is a symbol of pride – that behind every mask, there is a bit of Super in all of us. Super!wear is more than just a name – it embraces the value of fairness and diversity every step of the way. That’s why each shirt is manufactured in Taiwan, the most gay friendly place in Asia. 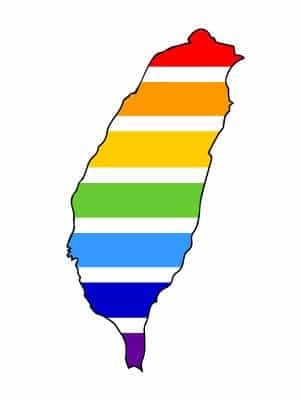 Taiwan is the first in Asia to provide civil unions to gay couples, and even elected its very first female president who supports full marriage equality! 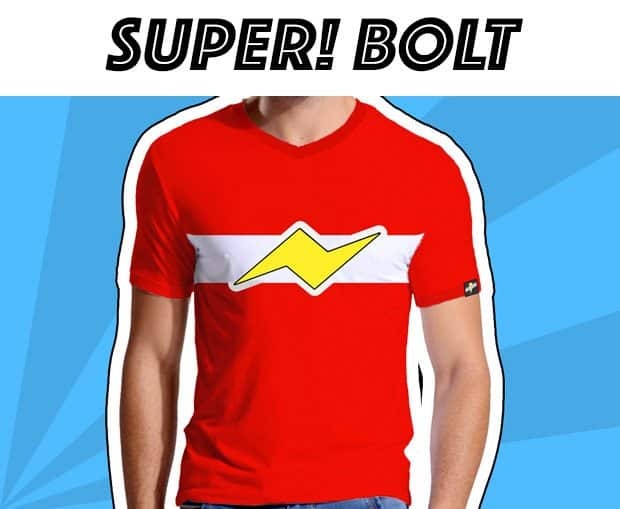 Better yet, the people who make your Super!wear shirt are protected under strict worker protections and non-discrimination laws based on race, age, sexuality and gender to ensure that every person is treated fairly and equally. We are excited to launch Super!wear this October, and this month we are launching with a pre-order special. 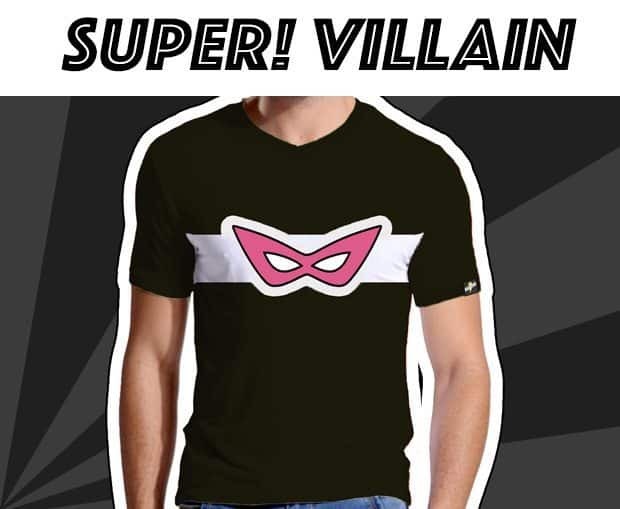 You can get your own Super!wear tee for $20 at our Super!wear store, or you can find us on Kickstarter. If you are a supporter of Super!wear and what we represent then please – spread the word. Like us on Facebook and Follow us on Twitter.